Different Charges on Share Trading Explained. 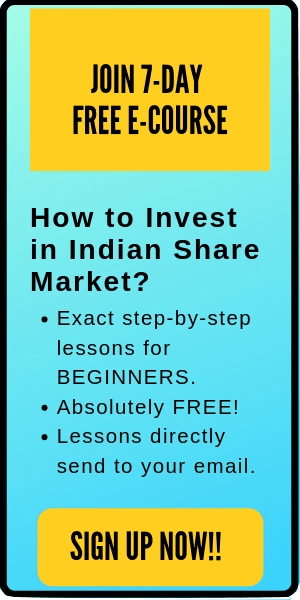 Brokerage, STT, DP & More- There are a number of charges involved while trading in India i.e. buying or selling of shares. Some of them are common like brokerage charge & STT, while there are many whom the investors are not afraid of. In this post, I am going to explain all of the different charges on share trading. Some of them are brokerage charge, Security transaction charge, stamp duty etc. But before we learn about them, there are few basics things that we need to understand first. So, be with me for the next 8-10 minutes to understand the explanation of all the different charges on share trading. On the other hand, when you buy a share and hold it for at least one day, then it’s called a delivery. For example, you bought a share today and sold it any day but today then it will be considered it as a delivery. Here you can sell the stock tomorrow, or the day after that, or a week later, a year later or 20 years later. 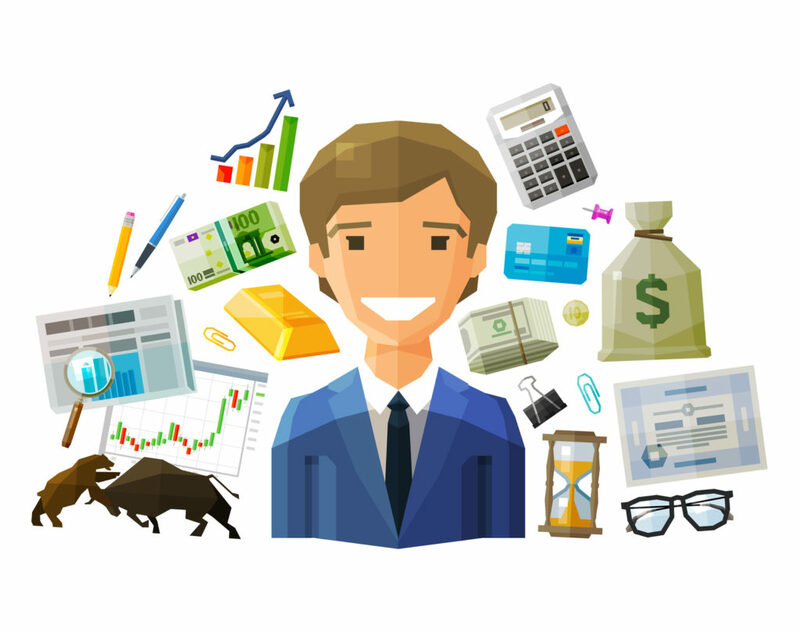 Full-Service brokers are the traditional brokers who offer full-service trading like stocks, commodities, currency along with research and advisory, sales and asset management, investment banking all in one account. For example, ICICI Direct, Kotak Securities etc. Discount brokers are who offer high speed and the state-of-the-art execution platform for trading in stocks, commodities and currency derivatives. They charge a reduced commission and do not provide investment advice. For example, Pro stocks, Zerodha, Trade Smart Online etc. In general, a full-service broker charge between 0.01% – 0.50% brokerage charge on Intraday and delivery. 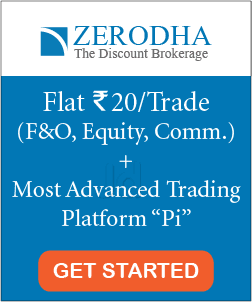 The discount brokers charge a flat fee (fixed fee of Rs 10 or Rs 20 per trade) on intraday and delivery trading. There are also a couple of discount brokers who do not charge any fee on delivery trading. It is important to note that you have to pay a brokerage charge on both times of trading i.e. while buying a share and selling a share. There are some brokers (very few) who charge brokerage fee only at one side of transaction i.e. either on buying or selling. As the competitions in the brokers are increasing, the brokerage charges are decreasing. In coming days, these rates can even reduce further. Apart from brokerage charge, there are also an additional couple of charges and taxes to be paid while share trading. For example, Security transaction tax, service tax, stamps duty, transaction charges, SEBI turnover charges, depository participant (DP) charges and capital gain tax. 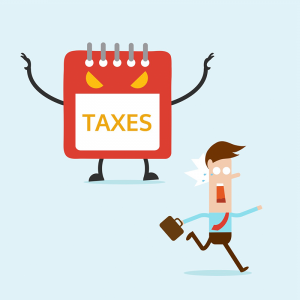 Let’s understand the other different charges on share trading and taxes involved first. Then we will see an example for further understanding. This is the second biggest charge after the brokerage charge. For delivery trading, STT is charged on both sides (buy & sell) of trading. For intraday trading, STT is charged only when you sell the stock. For intraday, the STT charge is around 0.025% of the total transaction (while selling). It is same for intraday and delivery trading. Service tax is equal to the 15% of whatever brokerage charge you paid. Stamp duty is also charged on both sides of trading (buying & selling) and are charged on the total amount (turnover). This is charged by the stock exchanges. Transaction charges are charged on both sides of the trading and are same for both intraday & delivery. National stock exchange (NSE) charges a transaction fee of 0.00325% of the total amount. Bombay stock exchange (BSE) charges a transaction fee of 0.00275% on total amount. Here, SEBI stands for Securities exchange board of India and it is the security market regulator. SEBI makes the rules and regulations for the exchanges. It is charged on both sides of transaction i.e. while buying and selling. The SEBI turnover charge is 0.0002% of the total amount and is same for both intraday and delivery trading. They don’t charge the investors directory but charge the depository participant. Here, the broker company or your demat account company is the depository participant (DP). DP acts as a linkage between the depository and the investor as the investors cannot approach depository directly. So, overall the depository charges the depository participant and then the depository participant (DP) charges the investors. This is the most important tax to understand for a trader. There are two types of Capital gain tax – Short-term capital gain tax and Long-term capital gain tax. When you sell a stock before 1 year of buying, then it is considered as a Short-term. Here a flat 15% of the profit is charged as short-term capital gain tax. When you sell a stock after 1 year of buying, then it is called long-term capital gain tax. There is no tax on long-term capital gain. As the long-term capital gain tax is nil, the big investors try to get maximum profit from it by investing for long term. Now, let us see an example to understand these different charges on share trading and taxes involved better. Suppose there are two traders- Rajat and Prasad. Here Rajat is a delivery trader who invests in long-term i.e. for 2-3 years. On the other hand, Prasad is an intraday trader. They both have their accounts in same brokerage company named ABC. The brokerage charge for ABC is 0.05% on intraday trading and 0.30% on delivery trading. Also, let us suppose that both Rajat and Prasad have invested a total of Rs 10,000 in the shares of Tata Motors. In addition, they both live in Maharastra. Overall, here is the summary of all the charges and taxes paid by Rajat and Prasad. On the first glance, it looks cheap to invest in intraday as the total charges are comparatively less here. But you should note that the frequency of trading for intraday traders is quite high. So, they have to pay these charges again and again. Also, let us take a scenario where Prasad chooses to sell his stocks after 2-3 days as the prices were quite low on that day and he was expecting some price increase on next days. In such case, Prasad turns from an intraday trader to delivery trader. Hence, his total charges also changes from Rs 15.09 to Rs 169.69. Here, although Prasad’s profit is Rs 100, still his expenditure is Rs 124.69 on different charges. Overall, Prasad is in loss of Rs 24.69. Hence, charges and taxes are a very important part of trading and should not be ignored. You might think that you are in profit, but the real profit is the one which is left after deducting the charges and profit. I hope the traders will keep this in mind before trading the next time.